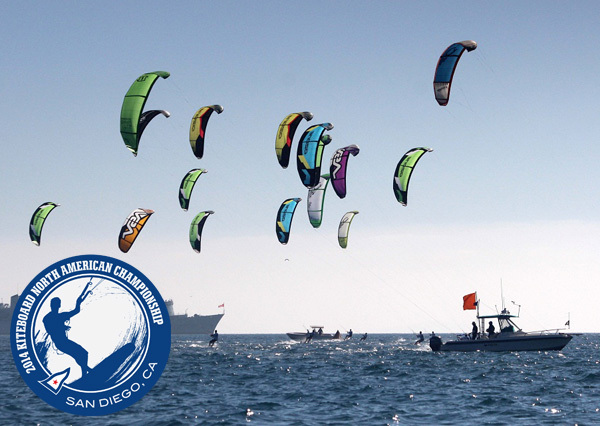 The winds and waves of Southern California are about to be taken over by a fleet of world class competitors. 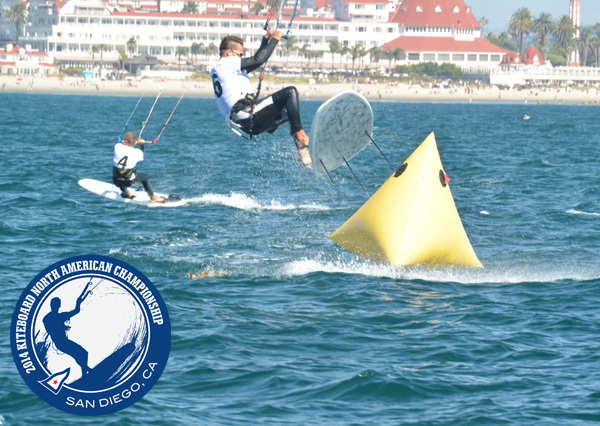 From October 6 – 10, the San Diego Yacht Club will bring together the best that the sport has to offer as they serve as host for the 2014 Kiteboard North American Championship. 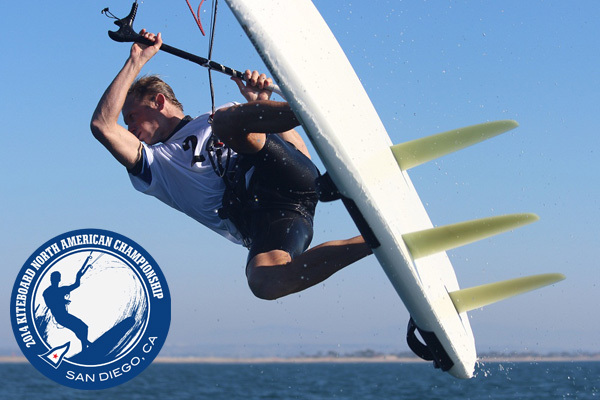 The competition will feature both Formula Kiteboard and Hydrofoil Kiteboard sailors, and will be held under specified conditions laid down by both the International Kiteboarding Class Association and ISAF. A total of 21 competitors will compete this week, with 14 competitors in the Kitefoil class and 14 competitors in the Kiteboard class. Cameron Biehl, Oliver Bridge, Julien Kerneur, Nico Landauer, Nick Levi, Ty Reed and Denis Taradin are the seven ambitious competitors who have set to accomplish the grueling task of competing in both classes. One of those seven is veteran kiteboarder Ty Reed, who says that these types of competitions are what his sport waits for every year. "Competing in any continental championship is always special," Reed said. "I was in the top ten in San Francisco at this event last year and I will be looking to improve in my home waters." Don't be fooled by the North American name, this year's competition has brought in athletes from all over the world. Six different countries will be represented in this year's four-day competition. Last year's North American champ Johnny Heineken is not competing and the rest of the 2013 scoreboard leaders are ready to make a play for the coveted top spot. One of those 2013 scoreboard leaders to keep an eye on is San Diego local Bryan Lake, who placed second at the end of last year's competition. This year has brought in a new winning streak for Lake, who has so far in 2014 snagged first place finishes in both the Think Blue Kitesurf World Cup and the Surf Worldcup competition in Podersdorf. Adam Kock is the other returning competitor from last year's top five. Racing will take place over four days and the famous Hotel del Coronado will serve as the backdrop for this year's competition, as the competitors will spend the week on Coronado Beach at regatta headquarters. Practice racing on the ocean will be held on Monday, Oct 6, following Registration and the Opening Ceremony on the lawn at SDYC. Racing is scheduled to take place Tuesday through Friday, with the first races of the day tentatively scheduled for 1:00 PM. To see the complete list of competitors, view race results and stay up-to-date with the competition, visit our website at www.sdyc.org/kiteboardna. For media inquiries, interviews, questions or additional information, please use the contact information listed below.